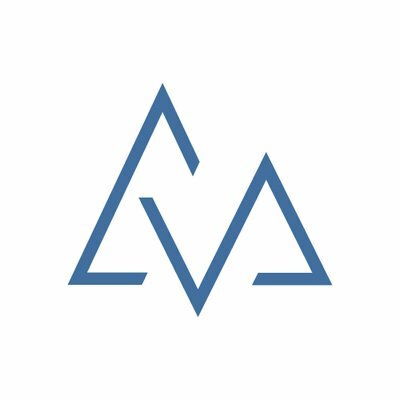 Alpin, a Boulder, Colorado-based provider of SaaS monitoring and management tools for IT administrators, raised $1m in funding. The round was led by Rockies Venture Club with participation from Nebraska Angels, Plains Angels, Keiretsu Capital and Techstars and individual angel investors. The company intends to use the funds to expand product features and benefits and increase new customer adoption. Founded by Julien Denaes, Benjamin Soulier and Mark Evans, Alpin provides SaaS-based monitoring and management tools for IT administrators. Its dashboard allows IT admins to discover shadow IT and addresses the demand for automated SaaS management tools for both Google and Microsoft environments. They get access to a comprehensive view of their organization’s SaaS ecosystem, discover and capture cost savings, and initiate real governance over the hundreds or thousands of SaaS applications (free or paid, web or mobile) and devices being used. Alpin is a graduate of the Techstars Barclays accelerator, and is based in Boulder, Colorado.